Fueled by the detached sector, Calgary home prices trended up for the fourth consecutive month. The economic climate is supporting detached housing market recovery. Improved demand and easing supply has created more balanced conditions and ultimately some modest price gains. While it will still take some time for prices to recover, the transition in the detached segment is an important first step to stabilization across all segments of the housing market. Like the detached market, the attached product has moved towards more balanced conditions. This has supported some recent directional shifts in pricing. However, monthly price declines had fallen by 4.7 per cent over peak levels and year-to-date benchmark prices remain two per cent below last year's levels. We can really see a slow but sure recovery in the housing market. Demand for detached product is driving a new sense of optimism for consumers as we move further into spring. 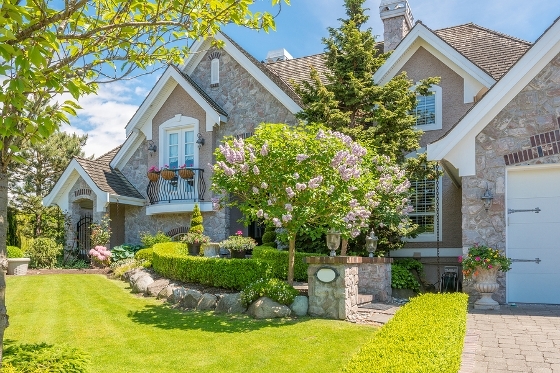 Against this backdrop, the number of new listings rose to 3,866 units in May, which is 17 per cent higher than last year's total for the month. Despite this rise, year-to-date new listings have declined by one per cent over last year. With the change in market dynamics, people no longer feel like they may need to settle for a second choice in a property. There are lots of housing choices in every segment of the market and that made for a good situation in an already active spring market. The variation in market activity also extends to regional areas outside the city of Calgary.